Special eggs and items are available during the limited-time Equinox event in Pokemon Go. The Pokemon Go Equinox event is currently underway until October 2nd, and players have already started hatching some rare Pokemon during the event. 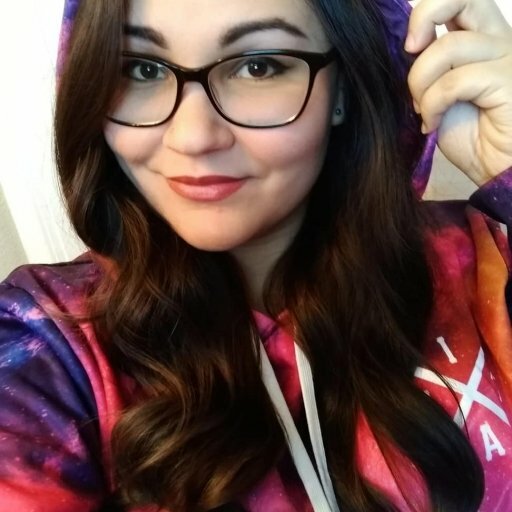 The Equinox global event is a nice change of pace, as it brings the focus back to egg hatching and incubation in Pokemon Go instead of Raid battles. During the Pokemon Go Equinox event, players can earn double Stardust and triple XP for new Pokedex entries, along with special 2km Eggs that hatch with rare Pokemon that are not usually available in those eggs. Super Incubators are also available for purchase during the event, which significantly speed up incubation time. Considering Niantic seemingly increased the amount of 10k egg drops just in time for the event, these Super Incubators are practically required to efficiently hatch all those higher distance eggs. 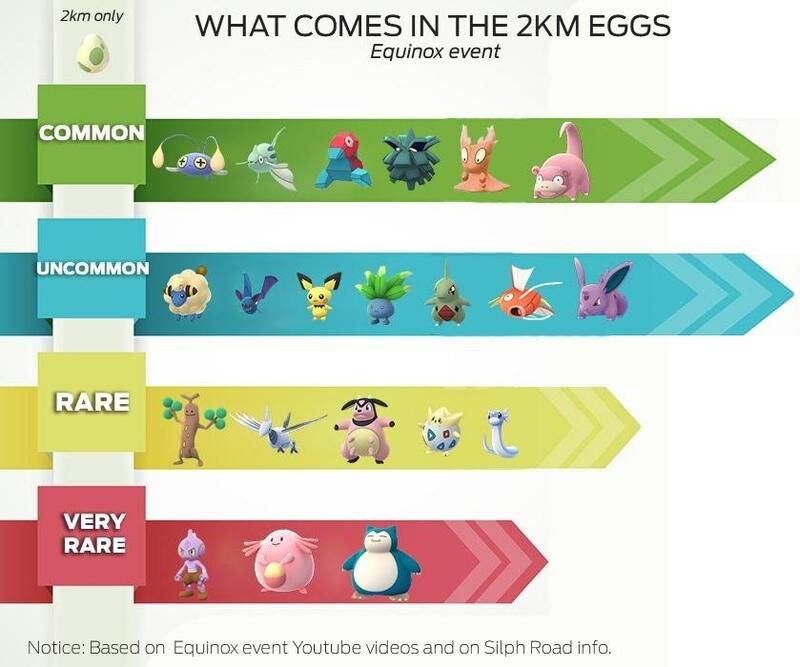 Reddit users have already begun compiling data for the types of rare Pokemon players can expect from the Equinox event 2km Eggs. The infographic below breaks down each Pokemon by rarity during the event based on information from the Silph Road subreddit and YouTube. The Pokemon Go Equinox event will last until 1:00pm PDT on October 2nd. Keep in mind that the Legendary Pokemon Raikou, Entei, and Suicune will be shifting to new regions come September 30th, so be sure to battle the Legendary dog Pokemon in your area if you haven’t done so already.